The most surprising thing to many people is that puppy mills are legal. The standards governing the care of dogs and cats in commercial breeding facilities are set forth in the federal Animal Welfare Act (AWA). 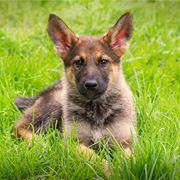 The United States Department of Agriculture (USDA) is the agency responsible for overseeing the commercial dog breeding industry and enforcing the AWA. Any breeder who wishes to sell to a pet store or to consumers over the Internet with five or more breeding females must be licensed with the USDA. the USDA does not effectively enforce the AWA. Even if enforced to its fullest extent, the AWA only requires the bare minimum in housing facilities and care. These standards are far below what most would consider humane, or even acceptable. 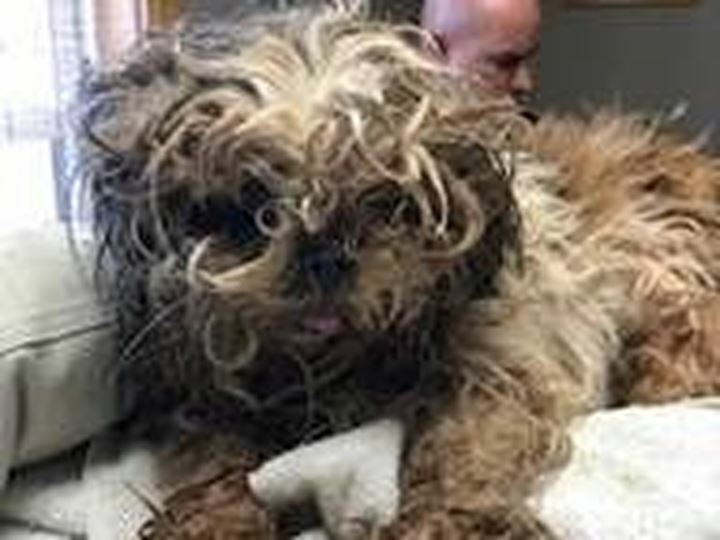 The AWA also leaves significant discretion in the hands of puppy mill owners to decide what constitutes an adequate level of care for the dogs with respect to living environment, cleanliness and sanitation, feeding, veterinary care, housing structures, and comfort. What is allowed under the AWA? There is no limit to the number of dogs on the premises. A puppy mill could have hundreds or thousands of dogs. There is no requirement on the number of staff that must be available to care for the dogs. Dogs may be kept in stacked cages. Mesh or wire flooring is allowed. Dogs may be forced to relieve themselves in their cages. Dogs may be confined in spaces only six inches larger than their bodies, not including the tail. A dog may be caged 24 hours a day for his or her entire life, only removed from the cage to be bred. There is no exercise requirement if dogs are housed with other dogs and certain minimal size requirements are met for the dog’s enclosure. Human interaction is not required. Breeding females at the first heat cycle and every heat cycle is permissible. Unwanted animals may be killed or auctioned off. Many of the AWA’s requirements are vague. The AWA leaves it up to the mill owners to determine what is “adequate”. What’s wrong with USDA enforcement? The division of the USDA that is responsible for inspecting commercial dog breeding facilities is also responsible for animal exhibitors (circuses, zoos, petting farms, wildlife parks), research facilities (hospitals, universities, pharmaceutical firms), and animal transporters (airlines and trucking companies). Inspections are often infrequent. After the initial inspection for a new licensee, inspections are based on “Risk Based Inspection System”. This system means that facilities determined to be lower risk may only be inspected once very 2-3 years. Moderate risk facilities may only be inspected once a year. *TPMP submitted a FOIA request to the USDA in July, 2014, requesting the number of inspectors and the number of facilities under their purview, but despite our repeated attempts, the USDA has failed to respond to our original FOIA request or follow up requests. USDA inspectors have a record of leniency towards commercial breeders. When audited, the auditors found that many inspectors took little or no action against most violators of the AWA, including many which had repeat violations. It also found that USDA did not properly cite or document violations, or report repeat and direct violations, leading to less frequent inspections and leaving the animals at a higher risk for neglect and illness. For example, some serious direct violations were incorrectly reported as indirect violations. This included conditions such as significant tick infestations on the dogs, cockroach-infested food sources, and excessive accumulations of feces and waste. The audit also found that the USDA misused its guidelines to lower the penalties for violations, miscounted violations, and changed the gravity of violations. The full text of this report is available here. Some states have their own animal welfare laws that breeders, brokers, and pet stores in that state must follow, and most states also charge their own state departments of agriculture with inspecting breeders, brokers, and pet stores located within that state. Many state departments of agriculture, including the Illinois Department of Agriculture, suffer from the same ills as the USDA – they are overburdened, care standards are extremely minimal, and they operate with leniency towards breeders and pet stores. Some states have begun passing legislation placing limitations on the breeders from which pet stores can source their animals. If you would like to review the animal laws in place in your state, please visit the Animal Legal Defense Fund’s compilation of state animal laws available here. Many cities are passing their own laws geared at stopping puppy mills. At the local level, many of these laws take the form of retail pet sale ordinances. These ordinances often prohibit pet stores from selling dogs and cats (and in some cases rabbits) from commercial breeding facilities and only allow pet stores to sell animals if they are sourced from rescues or shelters. We are proponent of retail pet sale ordinances because they eliminate the sales outlet for puppy mills. In 2015, there are over 70 municipalities in the United States and Canada with retail pet sale ordinances. 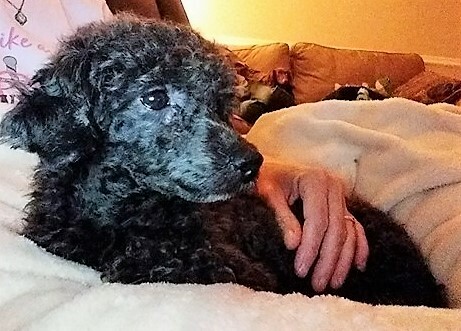 The Puppy Mill Project assisted in drafting the city of Chicago’s retail pet sale ordinance, under which Chicago pet stores are no longer allowed to sell dogs, cats, or rabbits unless they are sourced from a shelter or rescue (this ordinance is currently being challenged in federal court). We also assisted with the Cook County Companion Animal and Consumer Protection Ordinance, and have assisted in other jurisdictions. What can you do to help change this? 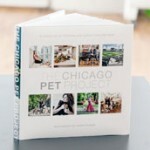 The Chicago Pet Project is a beautiful coffee table book filled with images of notable Chicagoans and their beloved pets. 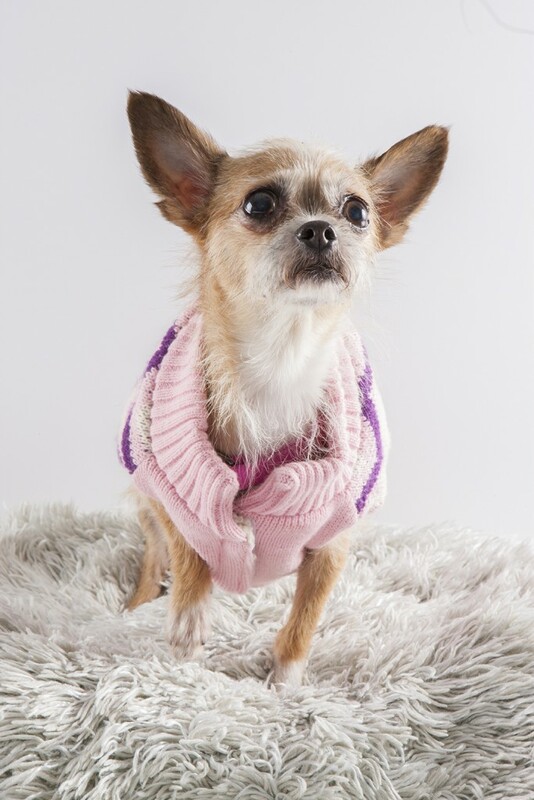 All proceeds go to Millie’s Mission, a fund created to pay for the veterinary costs of rescued mill dogs. Preview some of the photo shoots and purchase your copy here. 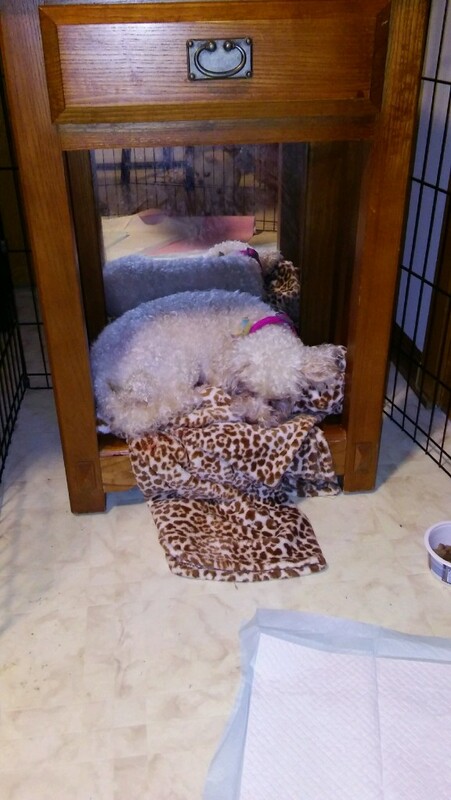 A breeding dog's cage only needs to be six inches larger than her body. There are an estimated 10,000 puppy mills in the United States. Over 2 million puppies are bred in puppy mills each year. Around 3 million dogs and cats are euthanized in shelters each year. It is legal for a breeding dog to spend her entire life in a small wire cage. Approximately 25 percent of the dogs in shelters are purebred. 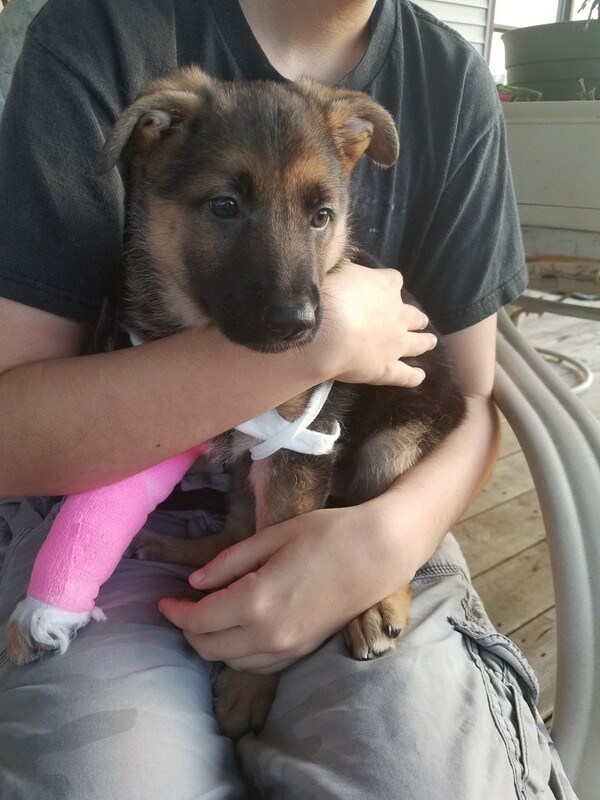 When you buy a puppy in a pet store, it does not save that puppy. It perpetuates a cycle of cruelty and supports the puppy mill industry. Thank you to the Rockford IceHogs for standing up for dogs this holiday season. TPMP is a federal 501(c)(3) and Illinois Not For Profit Corporation. All donations are tax-deductible to the extent allowable by law. Copyright © 2018 The Puppy Mill Project. All Rights Reserved.